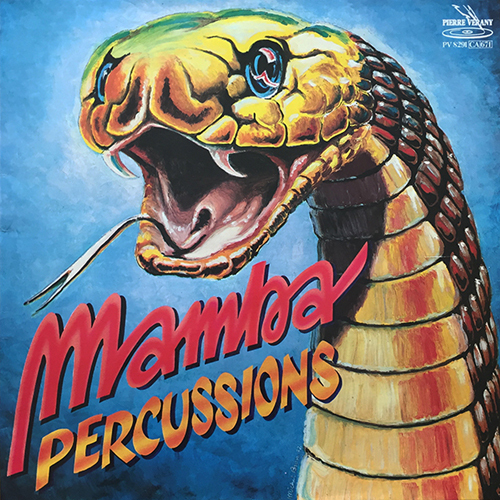 Two obscure French percussionists founded the group Mamba Percussions to accompany modern dance ballets in the late 70’s. Their album includes -among other very good tracks- the dancefloor filler “Samba”, which was put on a Glücklich compilation a few years ago. 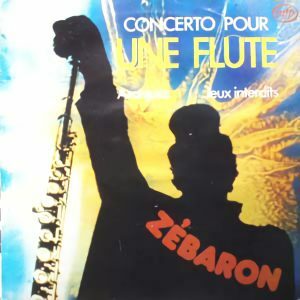 Also featuring ten good latin tunes. Hard to find now !